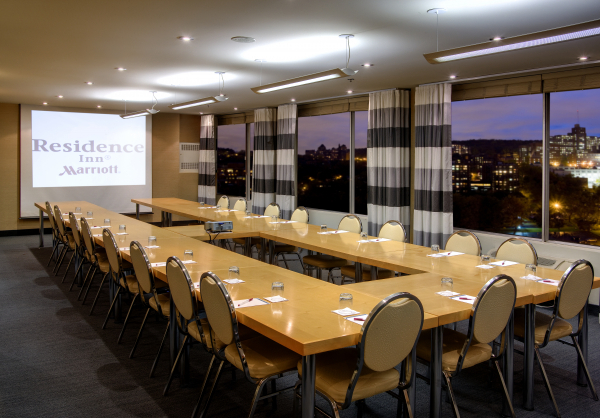 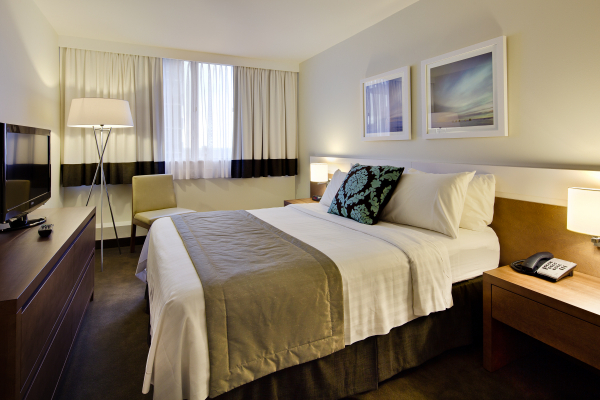 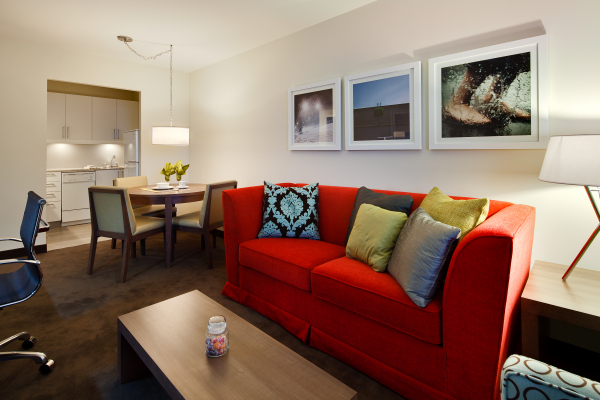 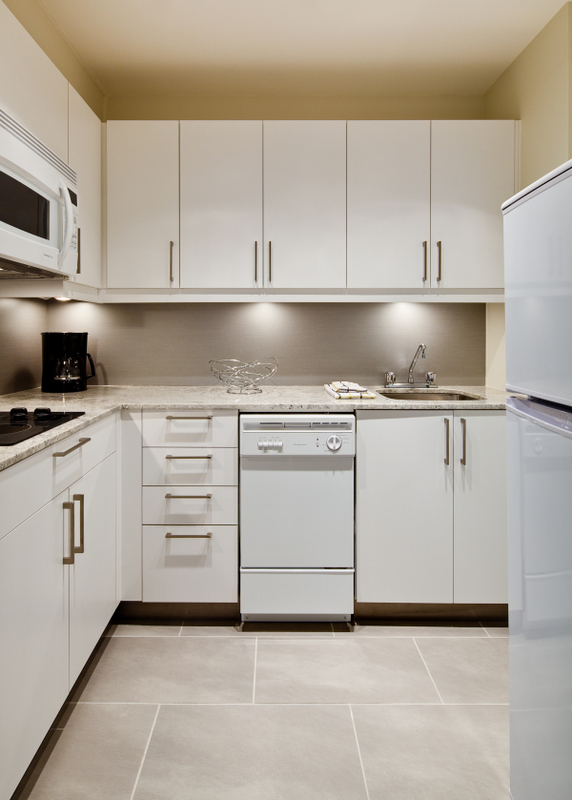 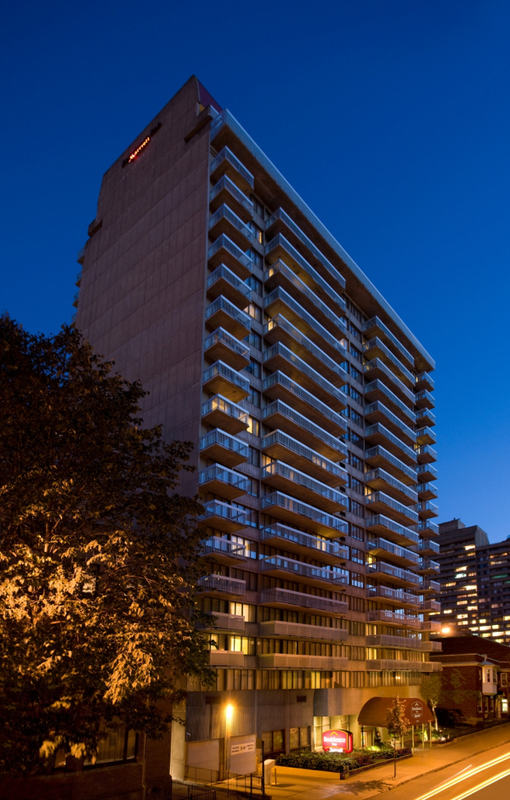 The Residence Inn by Marriott Montreal Westmount is designed in an inviting urban style. 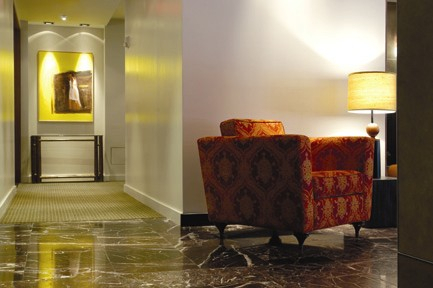 Relaxing, elegant and stylish, you will feel right at home as soon as you put your luggage down. 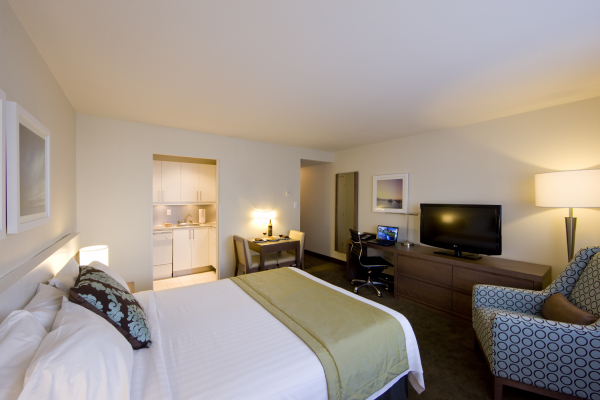 Ideally located on the western edge of downtown Montreal in a residential area with the renowned Westmount district, stylish boutiques, trendy restaurants and night-time entertainment all nearby, our apartment-hotel will captivate you and meet your needs during medium and long-term stays.